Have you ever wondered what takes today’s biggest brands from unknown start-ups to world-renowned companies? For many of these companies, it’s their sterling customer service strategies. 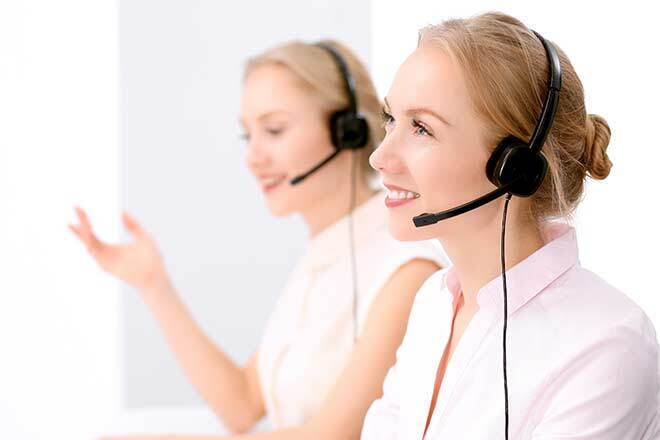 Great customer service starts with great call center agents. Your best customer service strategies should be based on strong hiring techniques. Be sure to focus on hiring as a priority for your company and look for agents who are ready, willing, and able to provide great service from the start. This will ensure that the rest of your strategies are well-received. Happy employees offer a better experience to consumers. Give your staff ample opportunities for fun when they’re on the clock, and that fun will translate to their interaction with your callers or clients. Whether it’s employee luncheons and parties for special occasions or excursions and group outings outside the workplace, there are tons of opportunities for building workplace morale and team spirit while also increasing the feeling of fun ion your company’s work environment. Invest in these opportunities the same way you would invest in any other part of your business. One habit of highly successful companies in every industry is incessant training. No matter what your company does, taking an attitude of learning as a perpetual pastime rather than a one-time experience will improve the way you do it. 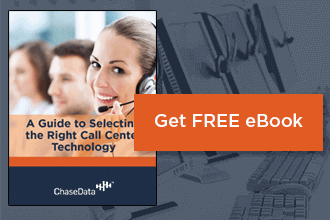 Today’s best call center technology has ample opportunities for training built into it. Look for programs that give your agents the opportunity to train between calls and while not otherwise active. This will make great use of their paid time and keep them learning, growing, and improving every day. There are valuable ideas to be had at every level of your company. From new hires and those who work in clerical or even peripheral positions such as janitorial to those who work at the top of the management ladder, everyone under your roof and under your company’s name can contribute great ideas. This is one technique used by many successful companies. Successful theme parks using line bypass ticketing systems were inspired to do so by employees who worked in fire safety positions. Though they may have initially seemed an unlikely contribution source for major changes to the way these parks did business, their idea ended up revolutionizing the way visitors enjoyed modern theme parks – and how people stayed safe in line. It just goes to show that drawing from experience at every level and every position in your company can seriously pay off. Are you giving callers enough opportunities to give your company feedback? 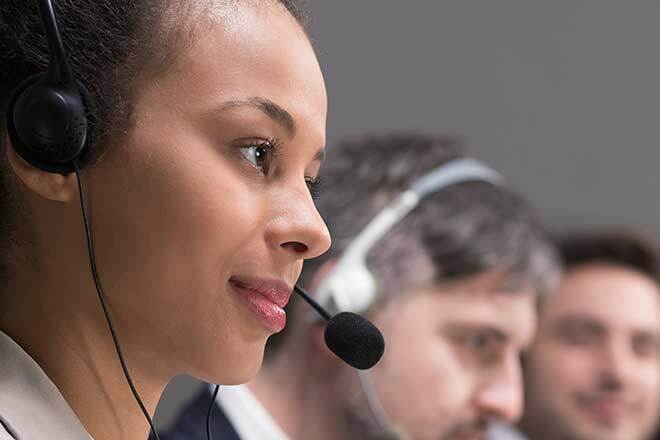 Giving your callers the opportunity to offer feedback has been shown to be more than just a solid customer service strategy. It gives your consumers more chances to be heard and to make a meaningful impact on the services you’re offering them. This is beneficial to both your company and the customers you serve – and can be as easy as asking for feedback at the end of each call. Few customer service strategies are so simple or easy to put to great use! Any call center can give their callers answers to their questions or responses to their concerns and complaints. To set yourself apart from the competition, your center should offer more than just responses. Think about companies that offer community outreach services, interactive programs for consumers, and more. These brands set themselves apart – and set themselves up for success – by giving consumers more than they expect to find from brands in their industry. You can borrow this trick for building a loyal consumer base by offering regards programs, interactive incentives, and much more to give your callers a reason to love talking to you. One technique that many companies are afraid to embrace – but which has been shown to pay huge dividends to those willing to risk it – is that of acknowledging your own faults and shortcomings. How can this possibly be beneficial? Think of major brands that have faced controversy in the past few years. Those that faced the drama and the issues that came from these problems head-on and acknowledged their fault survived these instances better than those that did the opposite. When it comes to your contact center, this can also apply. If your consumer contacts you with a complaint or a problem, it may be beneficial to acknowledge that shortcoming on the part of your company and then get to work addressing it. If you reassure your caller with information about how the problem is going to be fixed without shifting blame anywhere else, they’re much more likely to g=forgive the initial problem – and see your company as honest and trustworthy as a result. It may sound obvious, but something every successful company has to do to be better than their competition when it comes to providing excellent customer service is setting themselves apart in the way they interact with consumers. What can you do better than the average company in your field? What can your agents provide that your direct competitors can’t? Answering this question will help you determine what the foundation for your company’s success will be. Still looking for more ways to improve your customer service strategies this year? Talk to the industry experts at ChaseData. We have everything – from tools to training to technology and more – to give your company the edge you’ll need to succeed in standing out in a saturated market. No matter your industry, you can look forward to better customer services ratings when you partner with the pros at ChaseData to provide top-notch service to every person who contacts your center.